“Grateful” is an inspiring story about a courageous young woman with ALS. 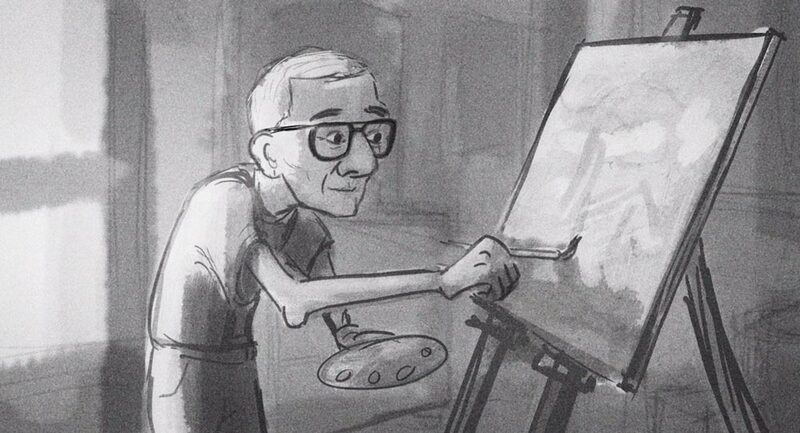 This is a story that warms the heart and shows us how to live an engaging, productive, and meaningful life. 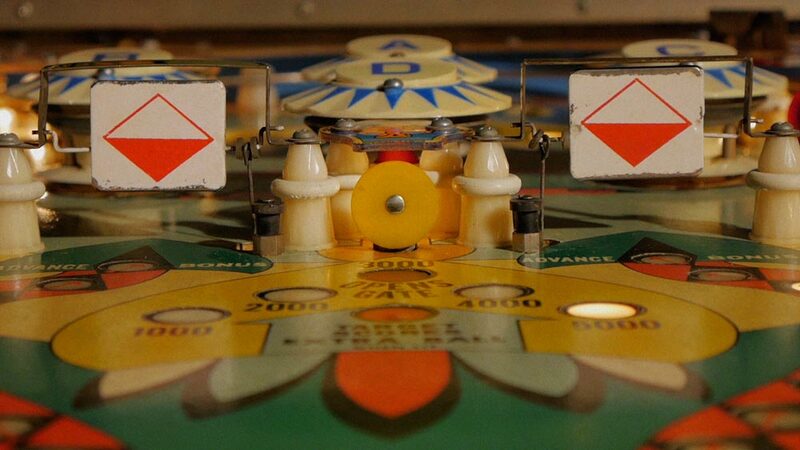 An arcade enthusiast shares his lifelong connection to the game of pinball. Through an unconventional sequence of events, artist Robert Townsend discovers his Kodachrome muse and embarks on an ambitious and emotional project that will take more than a decade to complete. Deep Dive, a documentary produced by Goshen College film production students, tells the over 50 year history of the marine biology program at Goshen College. See how the small Florida Keys community of Layton and Goshen College formed a unique partnership that would influence the education of hundreds of students. 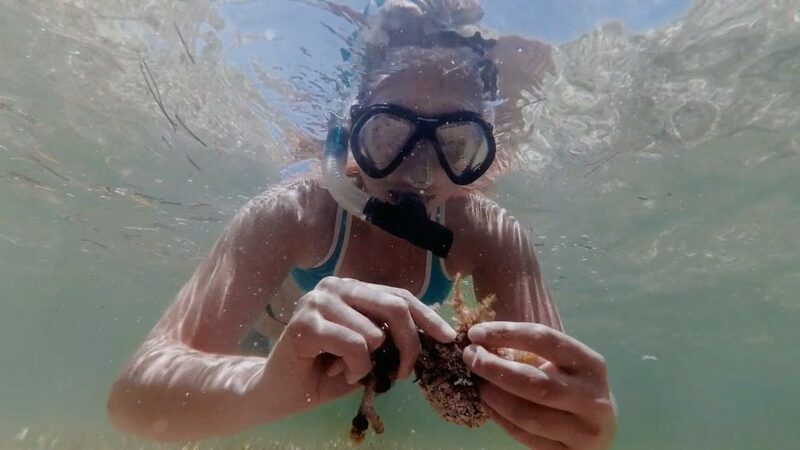 Deep Dive also explores how the ecosystem of the Florida Keys is being impacted by climate change through the eyes of the faculty, students and local Layton residents. 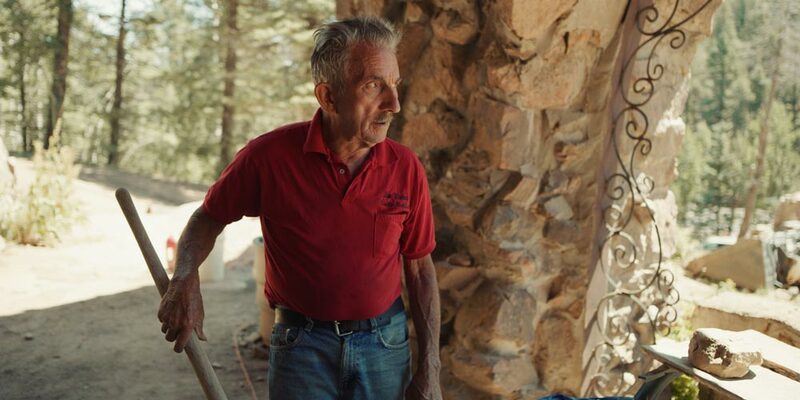 Jim Bishop has dedicated his life to building “Bishop Castle” all by himself in the mountains of Colorado. Known for speaking his mind and his inspiring work ethic, Jim and his castle attract thousands of visitors every year. 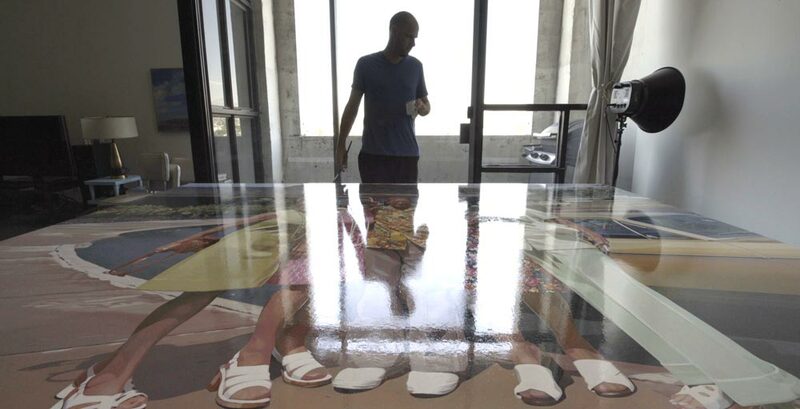 When he died, Byron Levy left behind a vast inheritance – of drawings.